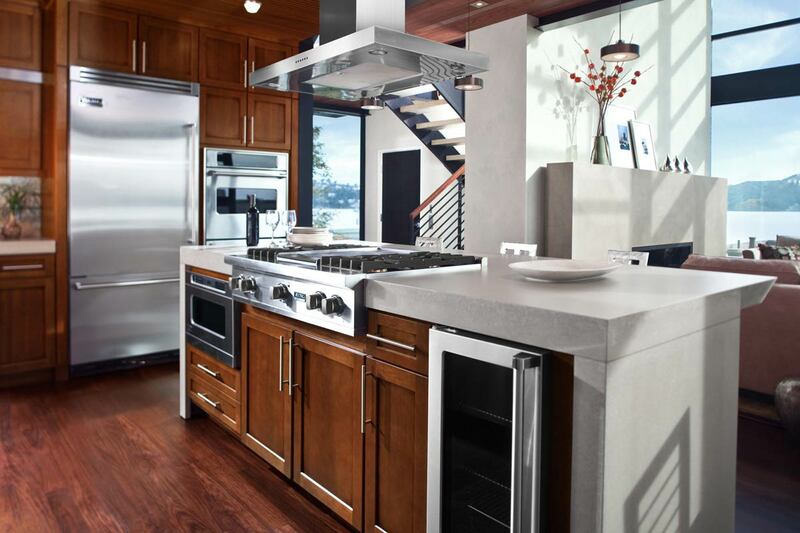 Answer these questions to help you determine the best design for your new kitchen. 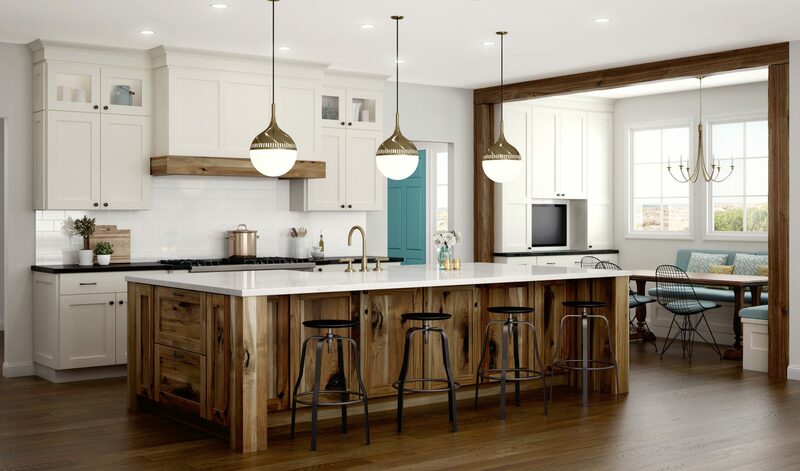 You already know your kitchen inside and out, but answering these questions might help you discover some design and storage solutions that will fit your unique kitchen. 3. Is the cook or cook’s right or left handed? 4. How and where are your meals prepped right now? What space do you find yourself chopping at? 5. Are their multiple people preparing meals at different spaces? 6. Do you grocery shop often or do you buy in bulk and require extra storage? 7. Do you entertain often? 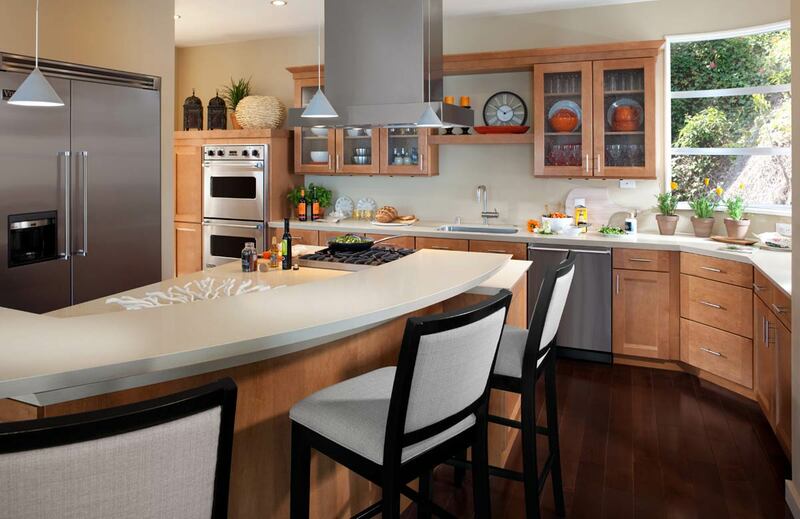 Having spaces for your guests to sit down in the kitchen helps everyone interact more. 8. What appliances to you use most often? 9. 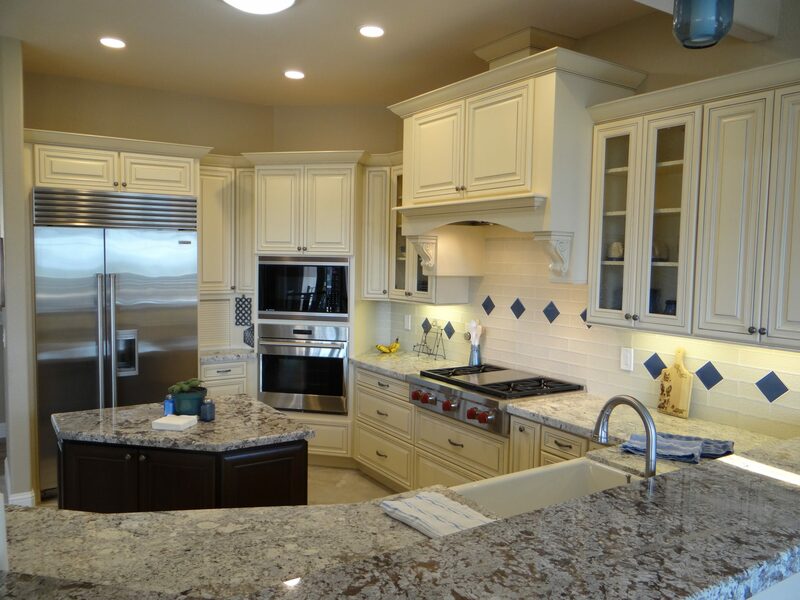 Double ovens and microwave oven cabinets take away from counter space. 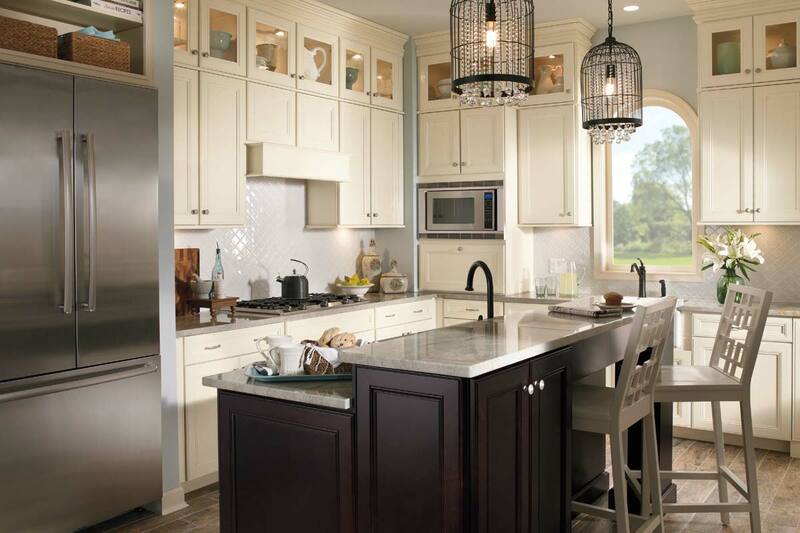 Do you need more or less counter space than you need now? 10. 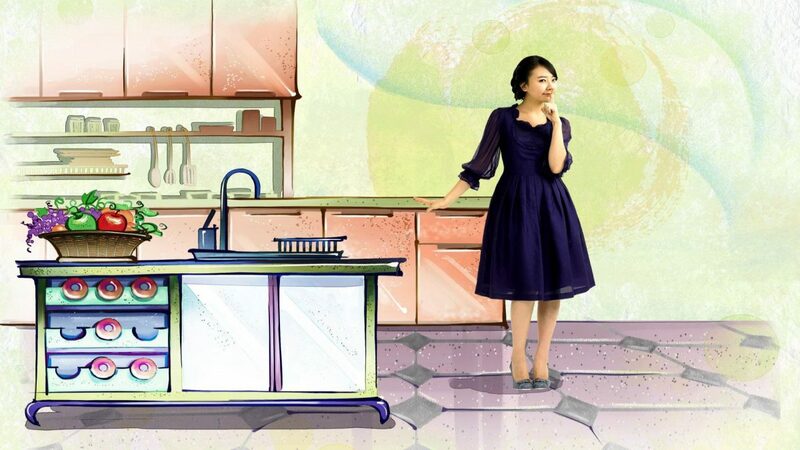 Are there any hard to reach areas in your kitchen? 11. Where do you keep your garbage and recycling? Would you like to eliminate garbage and recycling bins in the kitchen and put them into a cabinet?